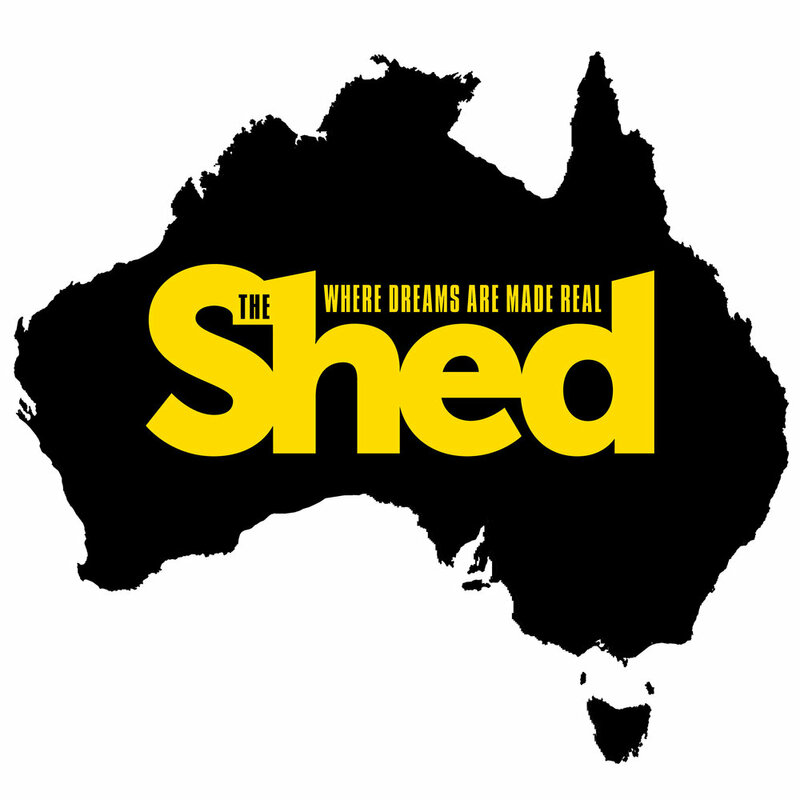 Great news for Australian Shed magazine readers, The Shed is now on sale again in all Australian states at all good newsagents. Click on this link for a complete list of Australian retail outlets so you can find your nearest stockist. Welcome back to The Shed.